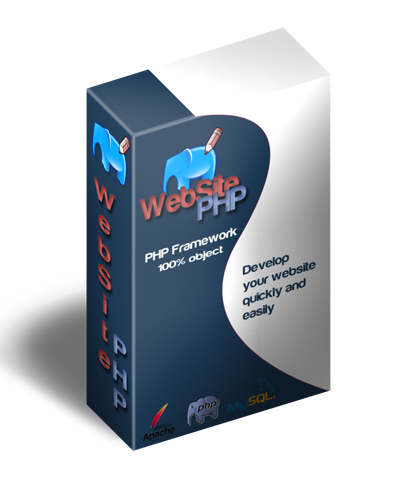 For more help to install or understand this PHP Framework please refer to the page quick start. 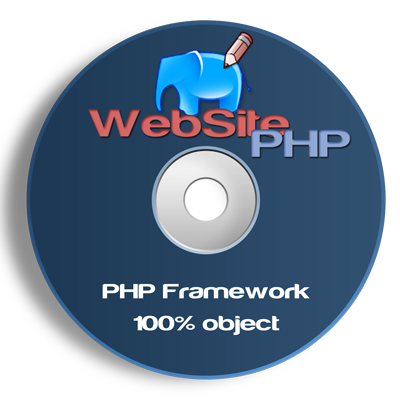 WebSite-PHP is licensed under the open source MIT license, which allows you to use the PHP Framework WebSite-PHP for whatever you want as long as you include a copy of the license! Yes it is. The code is free and your right to do anything you want with it. 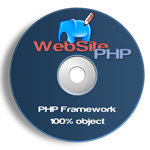 WebSite-PHP run on a PHP-MySQL environment. Edit the configuration file httpd.conf of you apache server. Consult issue tracker to find help or ask your question to the WSP team. You can consult quick start to begin to use the WebSite-PHP FrameWork.